Yeah, I goofed around with that awhile ago... though more for bringing the Doom monsters into MonsterHunt, but that pack was never designed for ut99. The thread linked above has a download on it for a Doom weaponspack that works in ut99, plus some monster types adapted for ut99 based on Doom... and Quake, and some other random stuff. Never did get around to fully fixing that mess. EvilGrins wrote: The thread linked above has a download on it for a Doom weaponspack that works in ut99, plus some monster types adapted for ut99 based on Doom... and Quake, and some other random stuff. Thanks, I just tested that MH map, good Doom stuff inside! 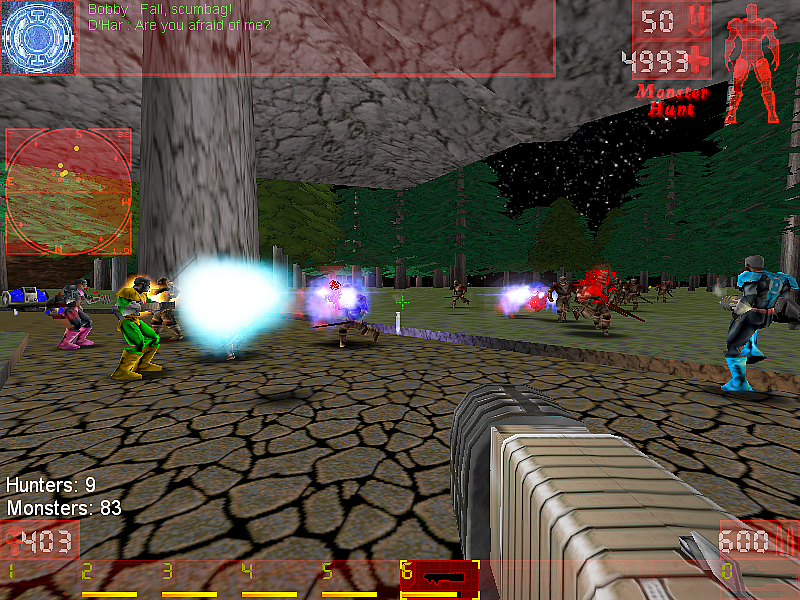 So I imported UDoom.u weapons into Stuffswapper mutator and in this way I could test the weapons in other maps (some DM). gattovicentino wrote: Thanks, I just tested that MH map, good Doom stuff inside!